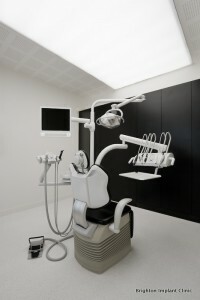 It was an estimate for Dental Treatment Abroad 12000 Britons traveled in 2010. The high number of patients opting to travel abroad to a foreign country for dental treatment has been steadily increasing during the last 10 years as the cost of dental care continued to rise in the UK. The current NHS dental services contract does not cover complex dental treatment like dental implants or full mouth rehabilitation. If patients have complex dental problems and their general dentist has been unable to help them with conventional dentistry many are referred to a specialist for specialist care. The cost of dentistry in the UK is higher than other European neighbor countries due to several reasons. The cost of labor, cost of rental space and the cost of every day goods is on average higher in the UK than most European countries. 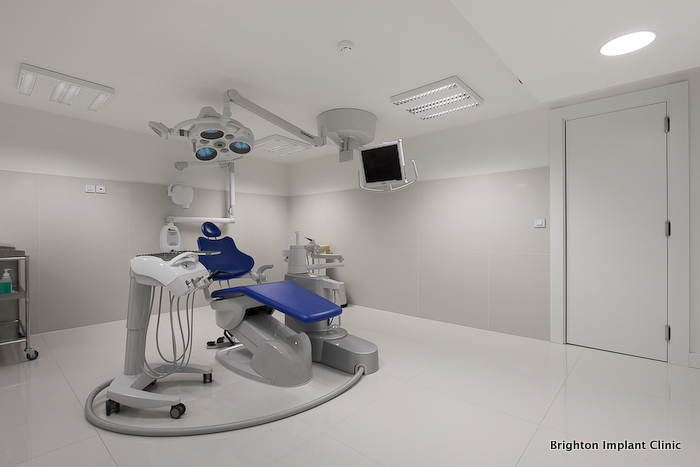 Patients are faced with higher dental treatment costs and for this reason consider Dental Treatment Abroad to Hungary, Czech Republic, Poland or Spain (most popular destinations). However the cost of dental treatment abroad will need to be carefully monitored as the cost of travel, accommodation, transfers etc are not clearly evident at the time of considering dental treatment abroad. 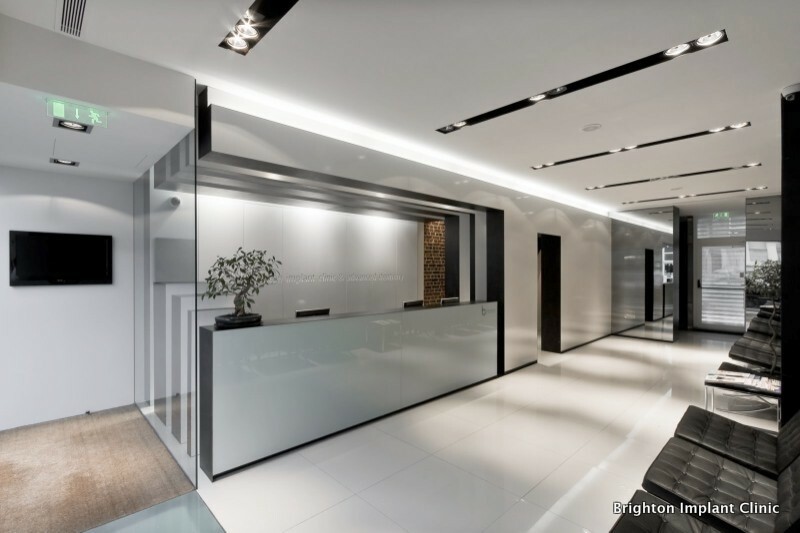 At Brighton Implant Clinic we offer dental implant treatment for the same prices as dental treatment abroad so there is no need to travel abroad by plane to a foreign country. At Brighton Implant Clinic we offer a real alternative to patients not to have to travel abroad for dentistry. Our fees are more affordable and competitive than any other dental implant clinic in the UK. We even provide a price promise to our patients. You will not find lower dental implant treatment prices in the UK. At Brighton Implant Clinic we have designed a clinic especially for dental implant treatment only. Our surgeons are highly skilled and have placed many thousands of dental implant successfully. For a free dental implant assessment and treatment plan Contact Brighton Implant Clinic or Call us on 0800 111 6623 .